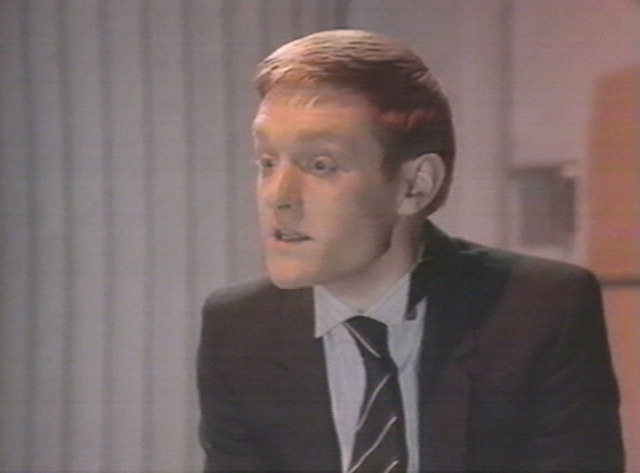 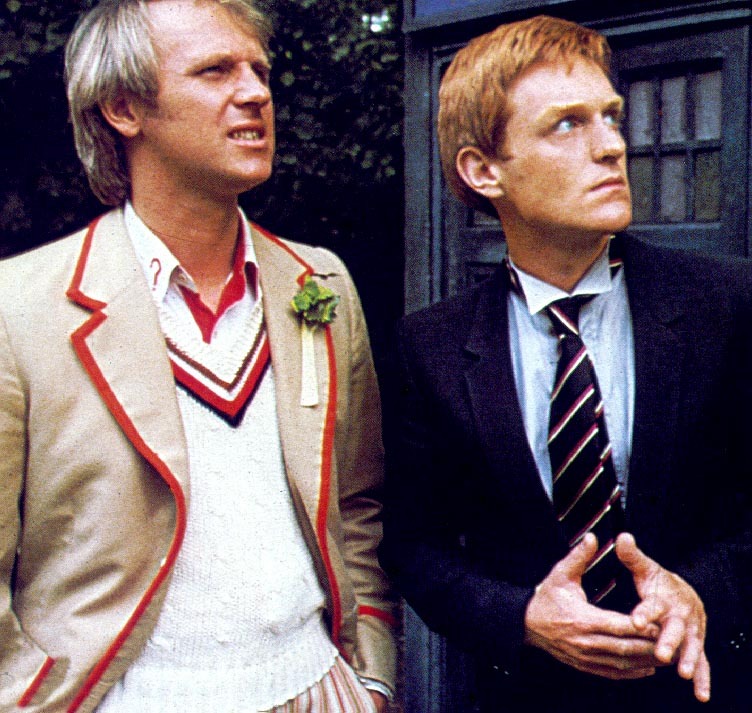 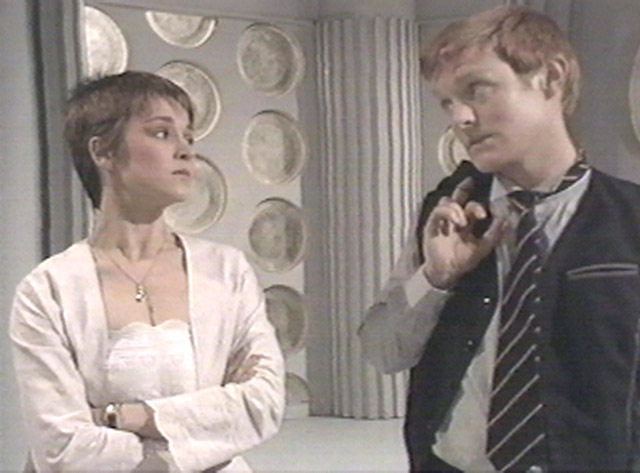 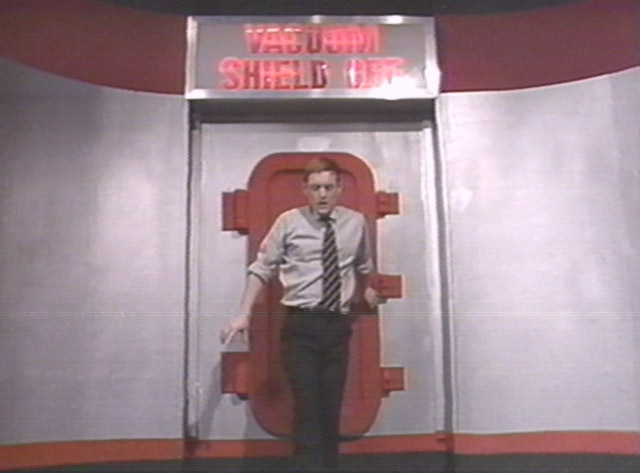 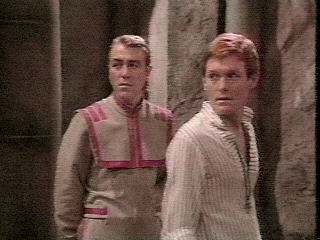 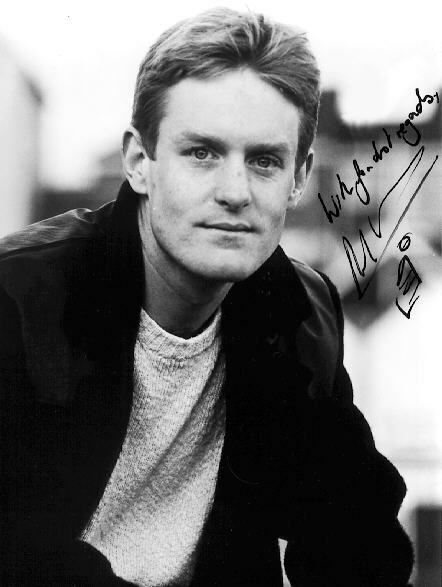 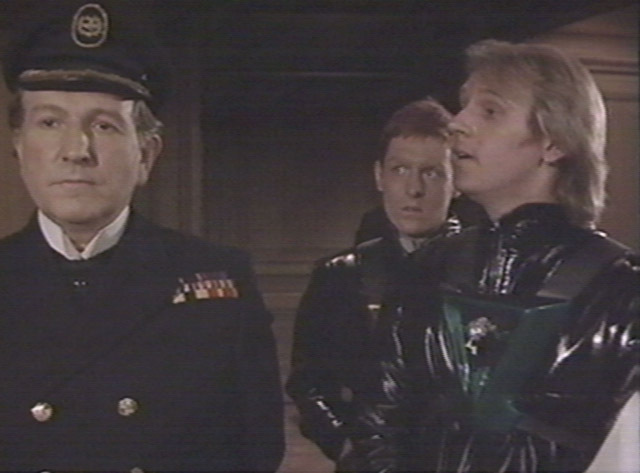 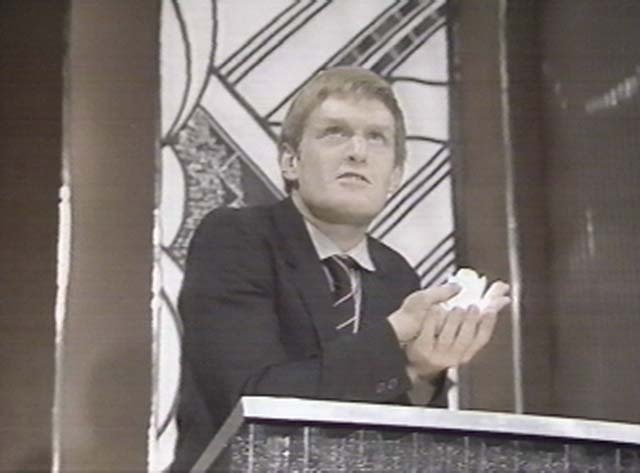 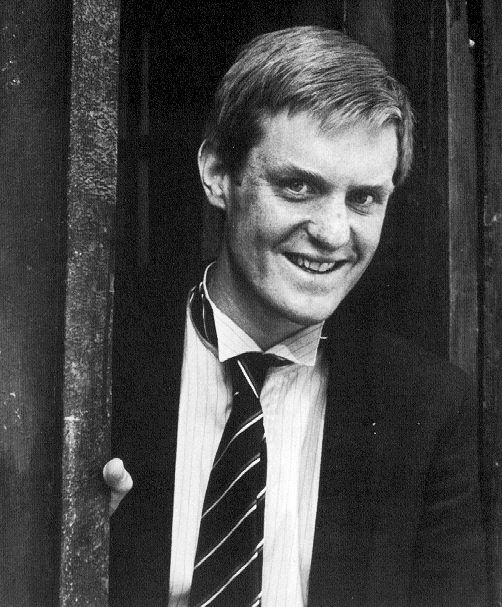 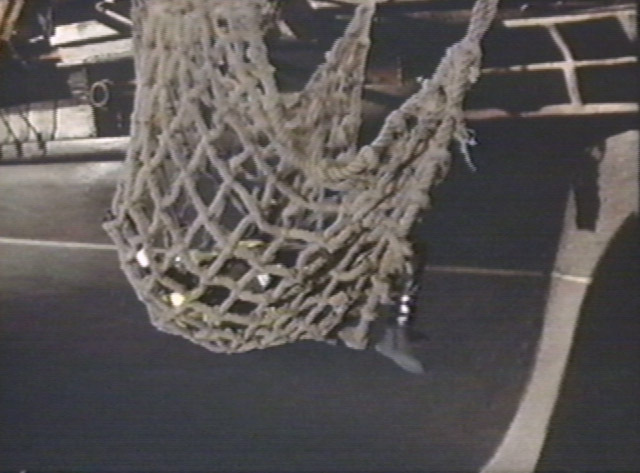 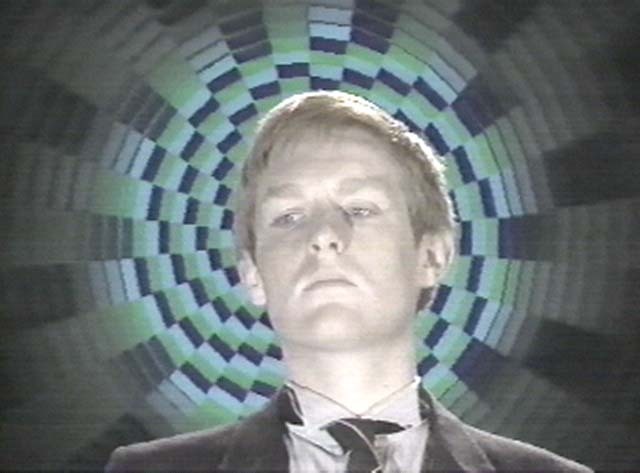 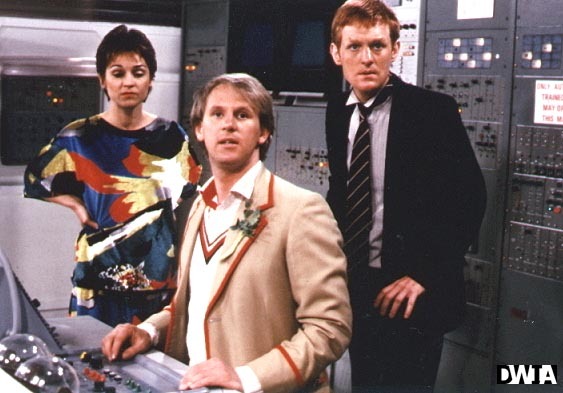 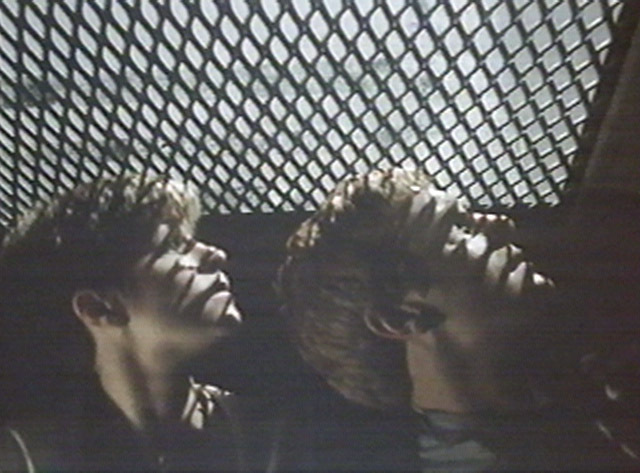 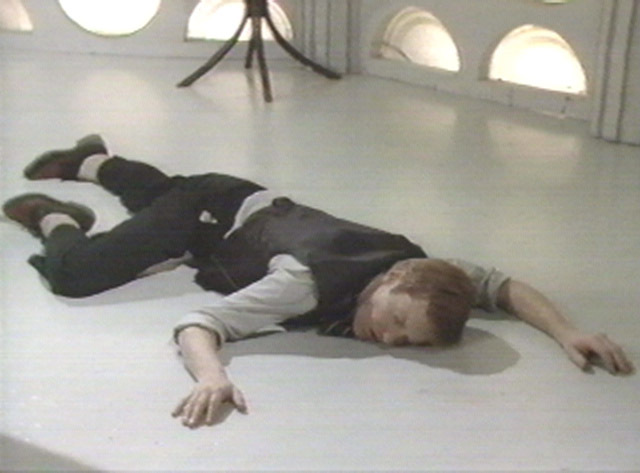 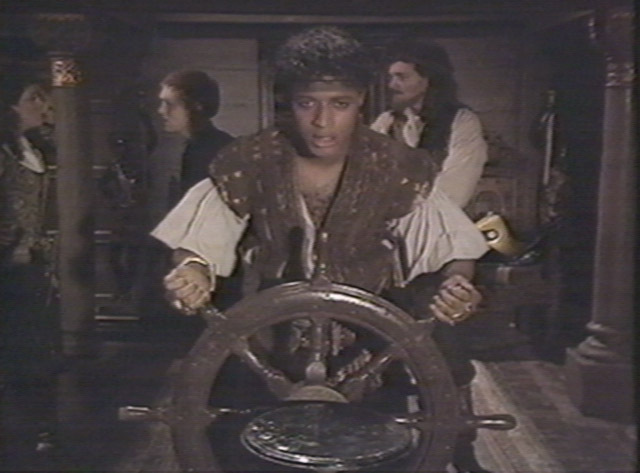 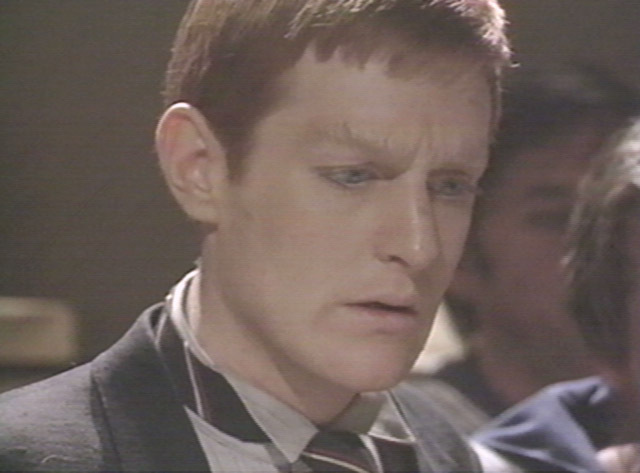 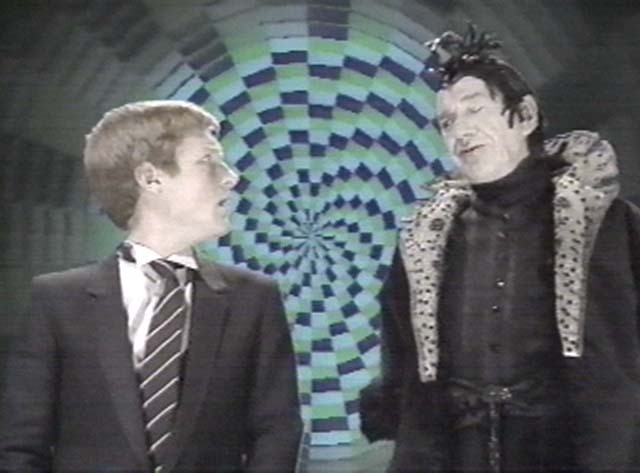 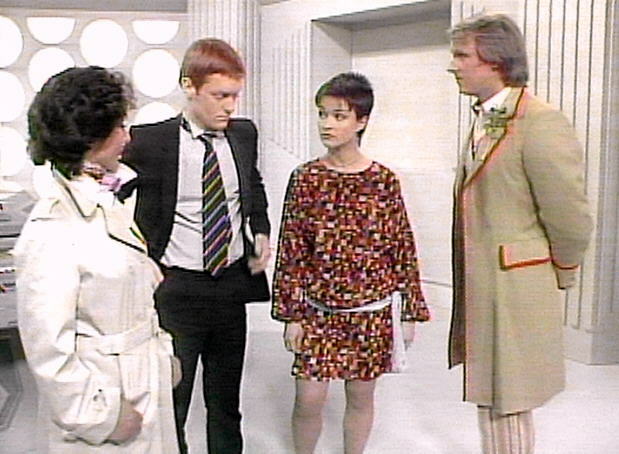 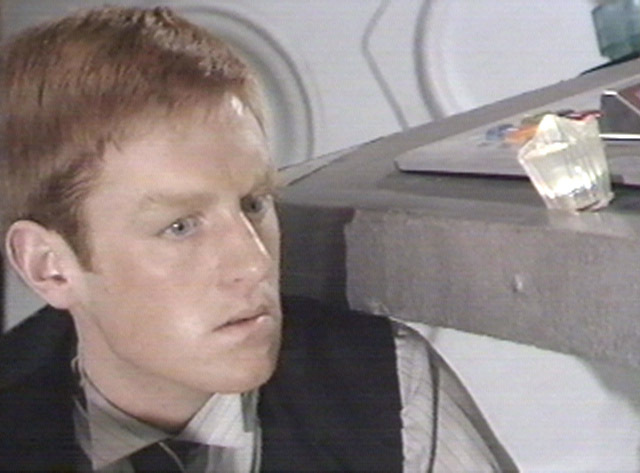 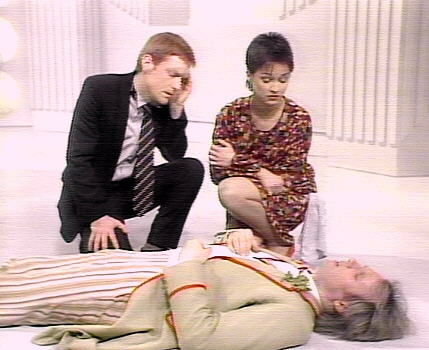 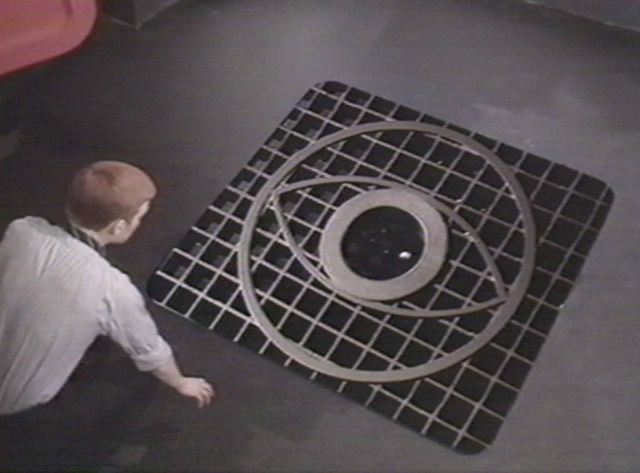 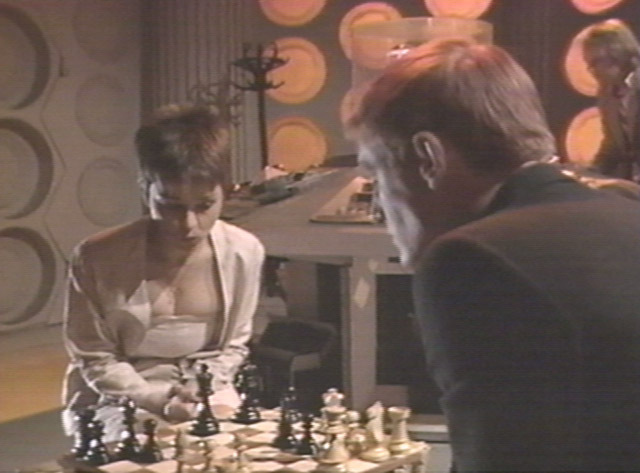 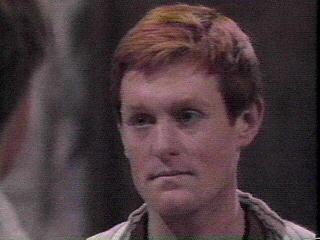 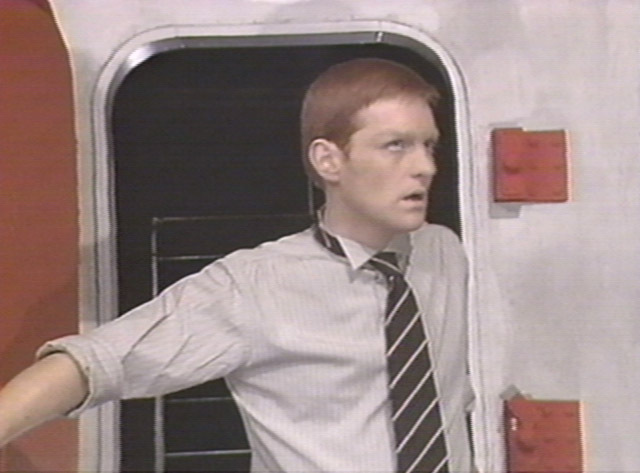 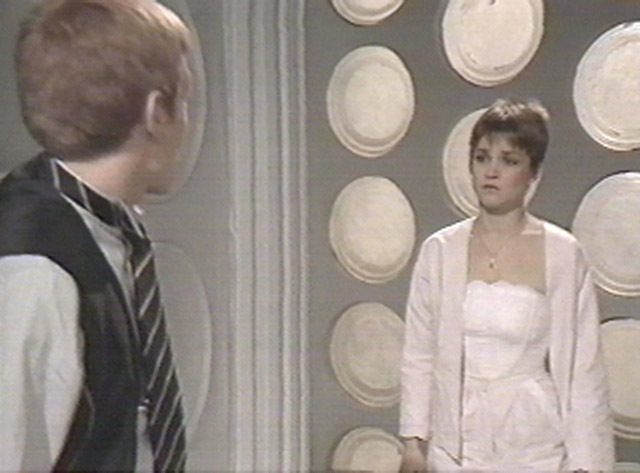 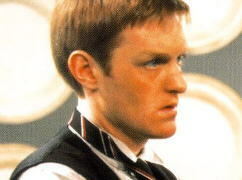 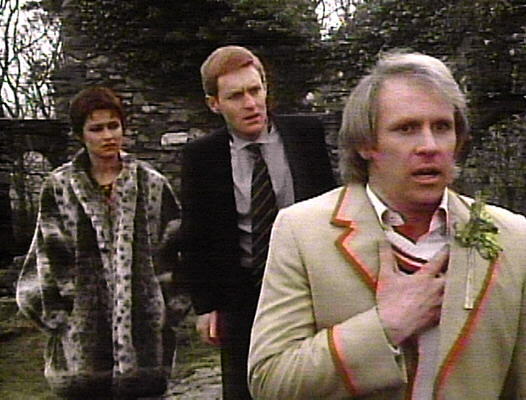 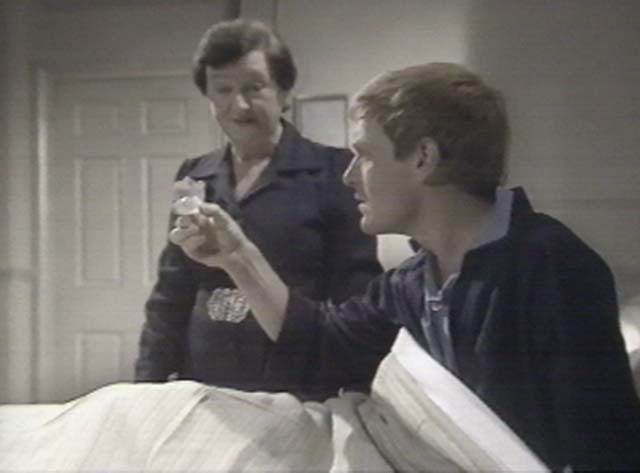 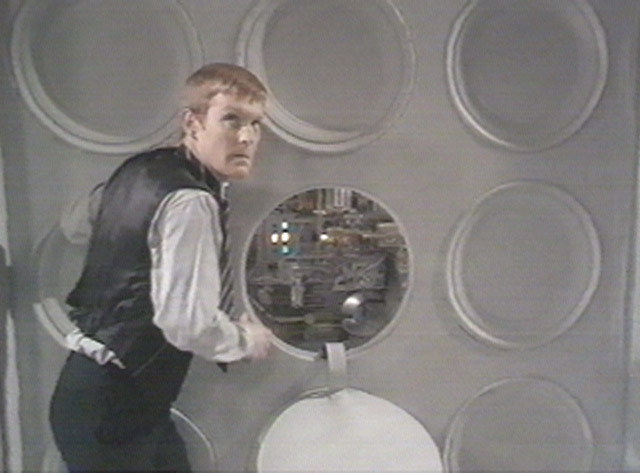 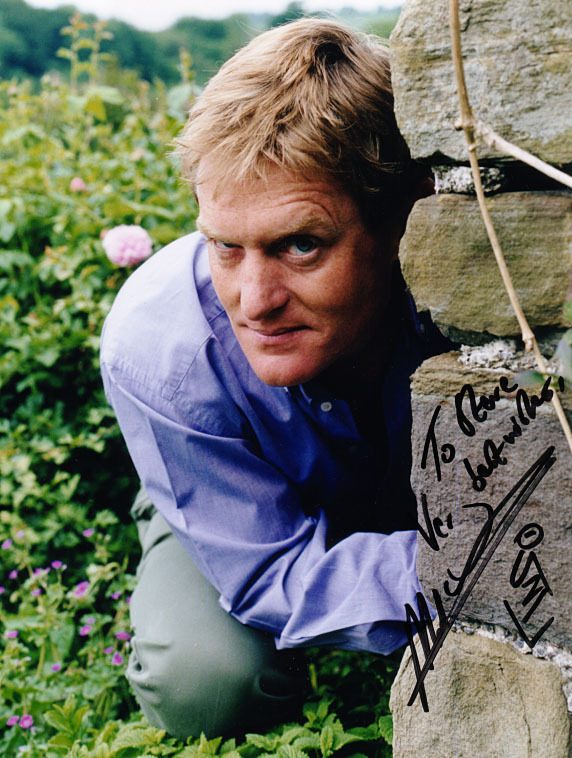 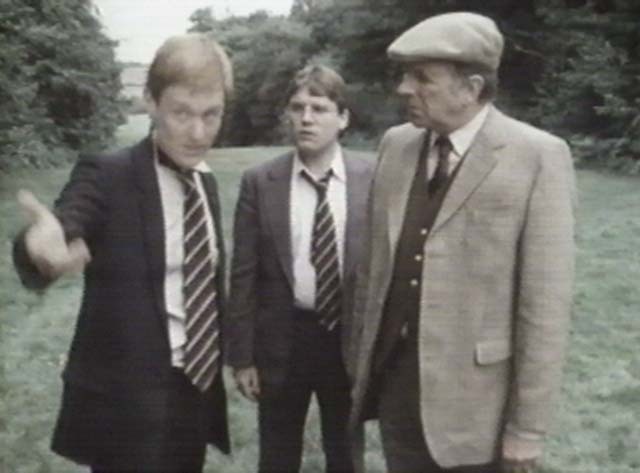 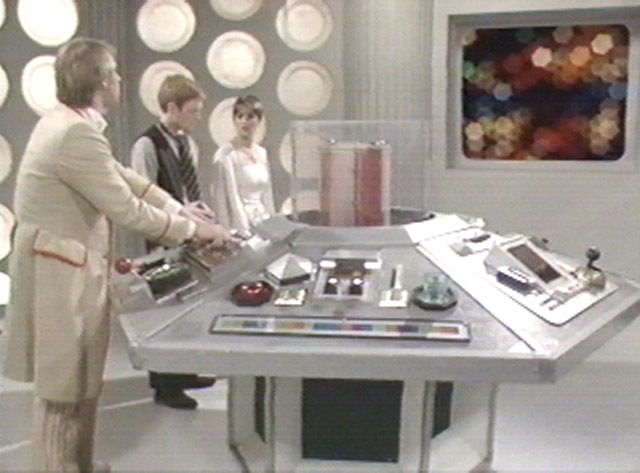 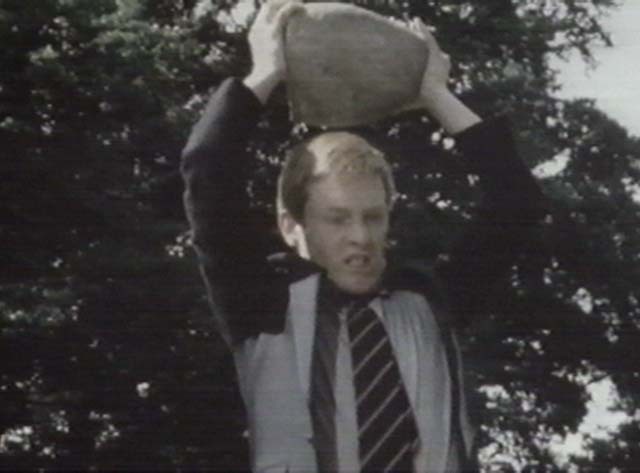 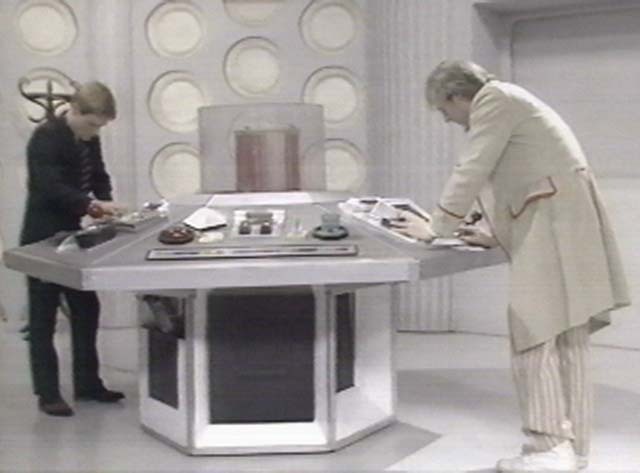 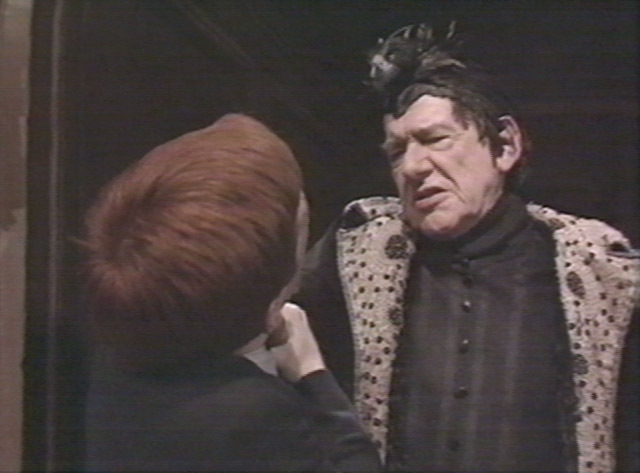 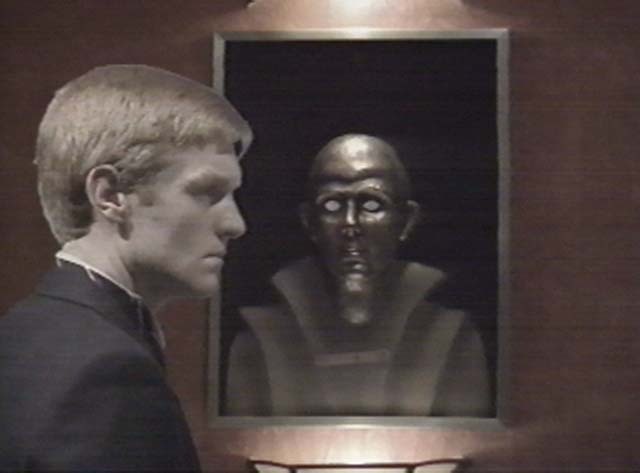 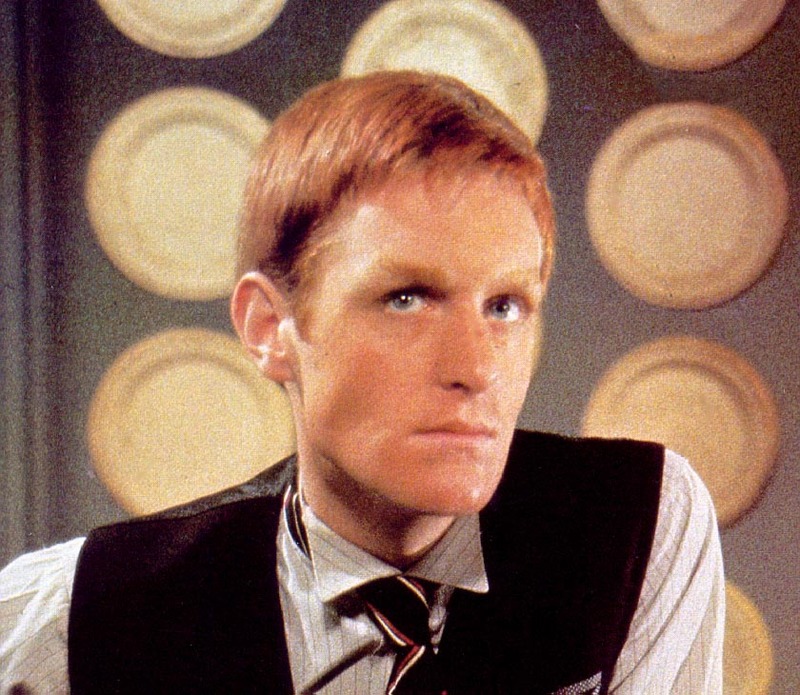 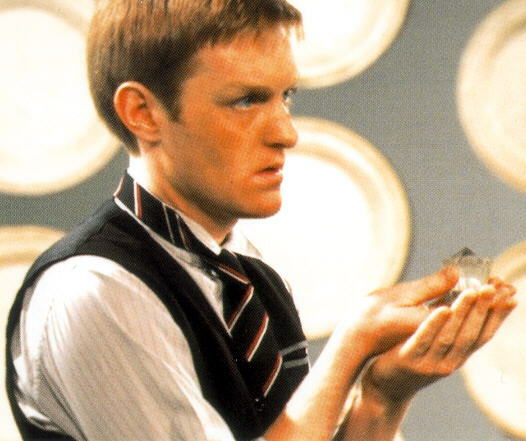 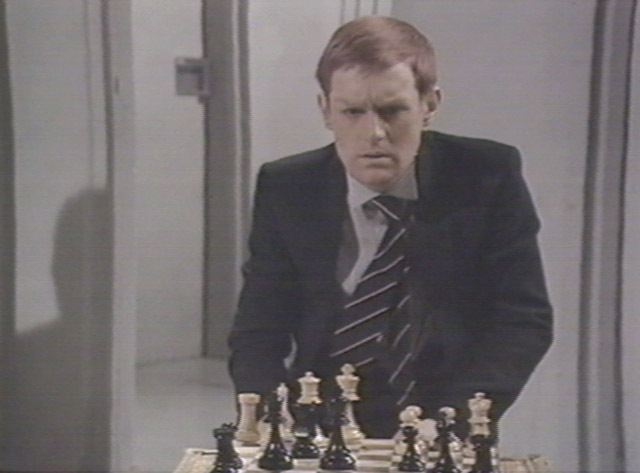 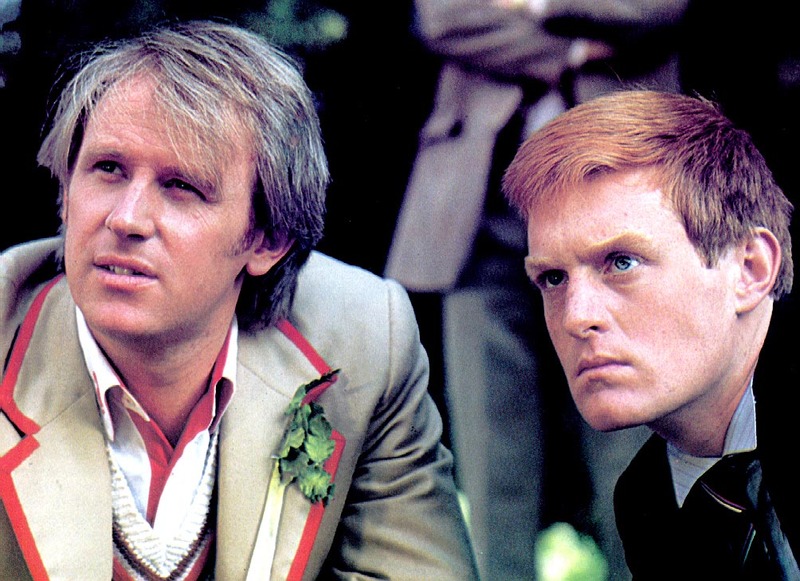 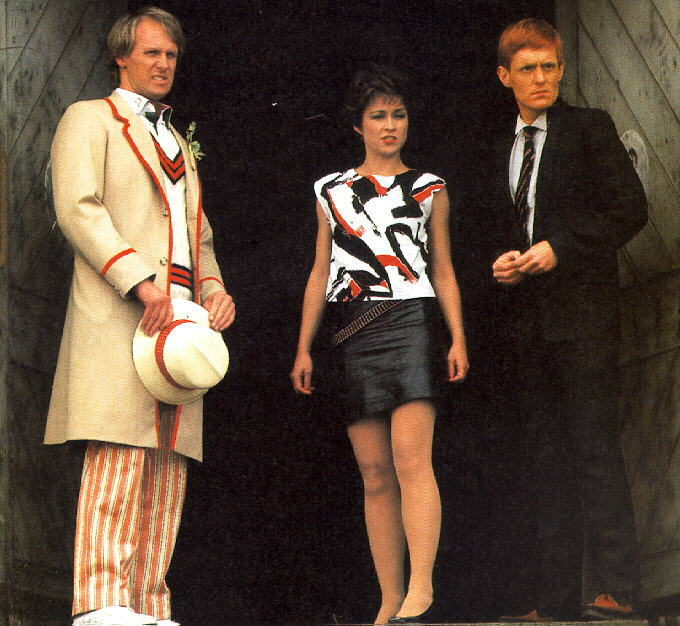 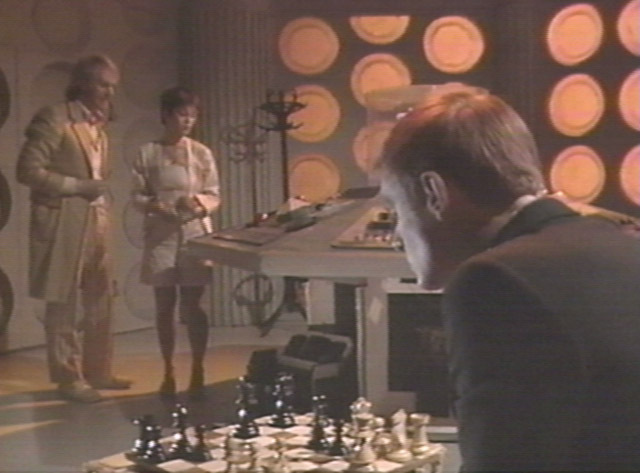 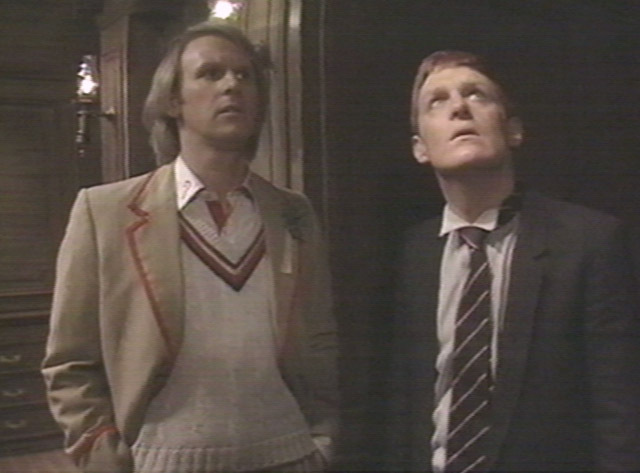 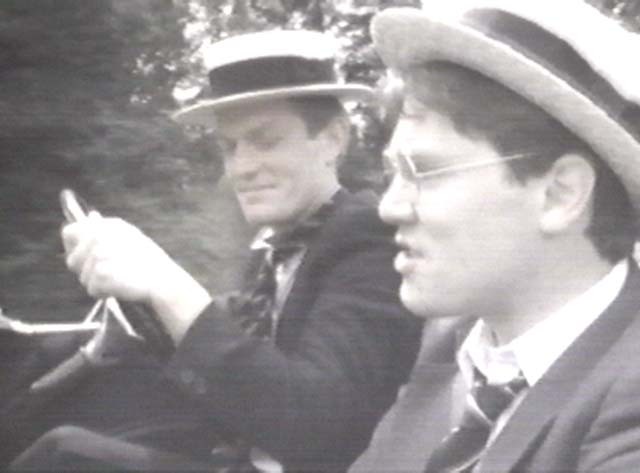 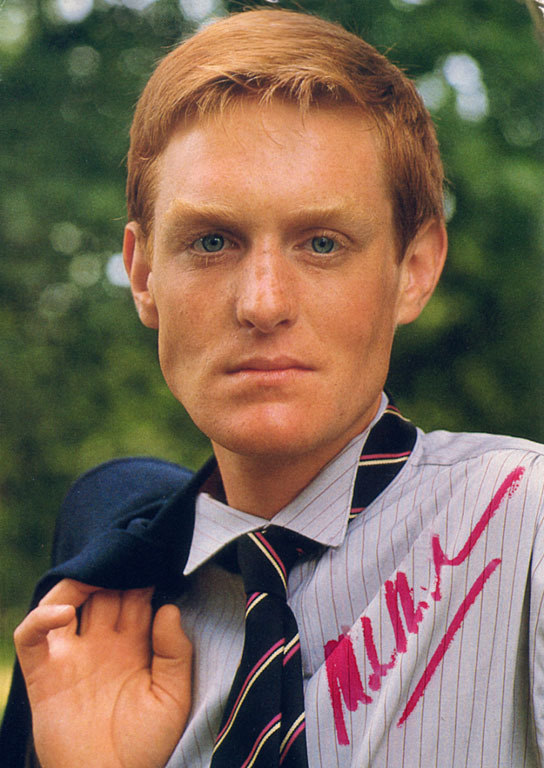 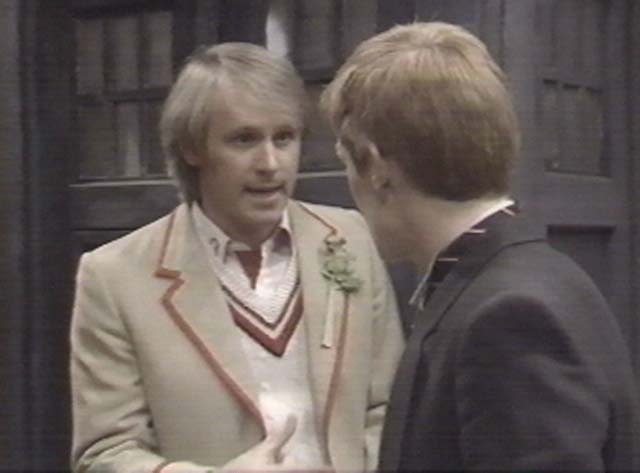 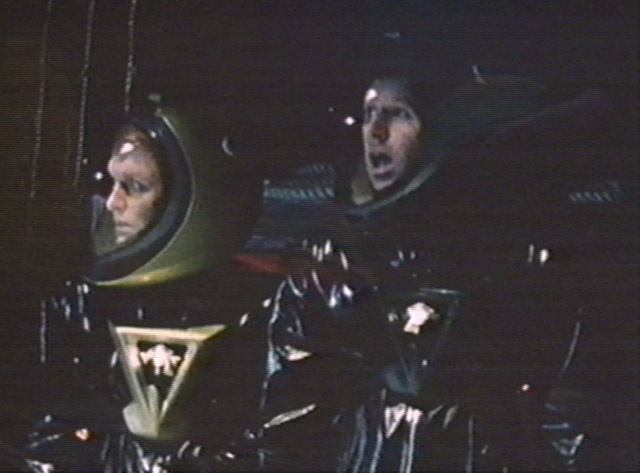 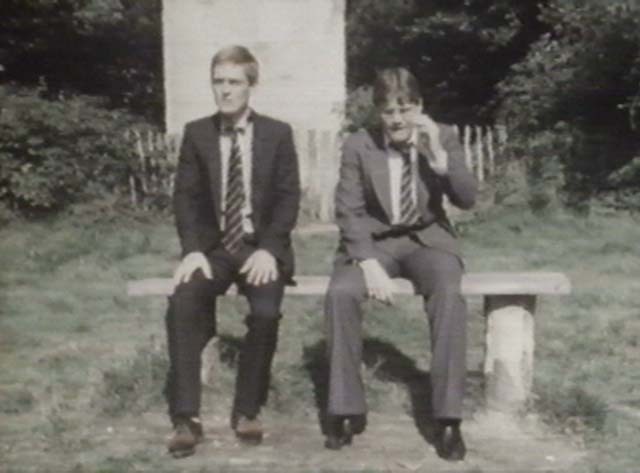 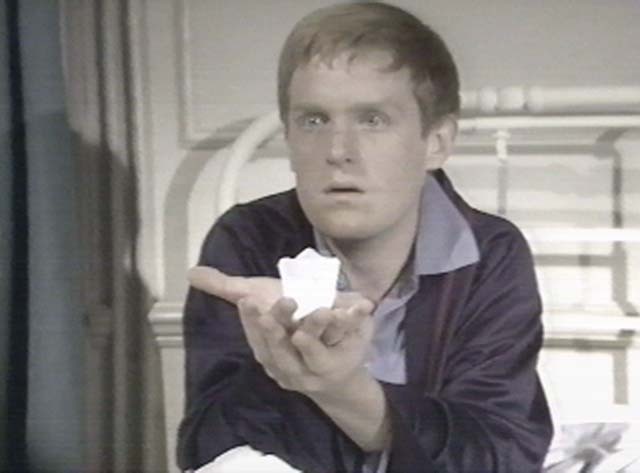 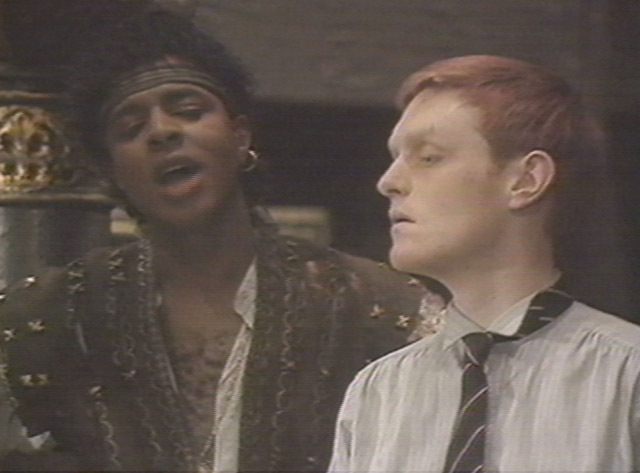 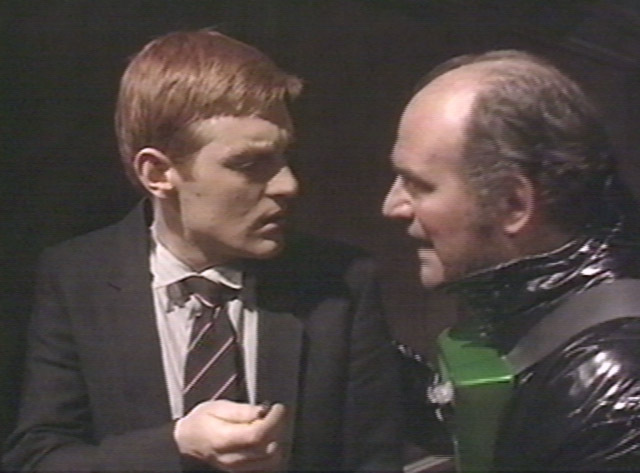 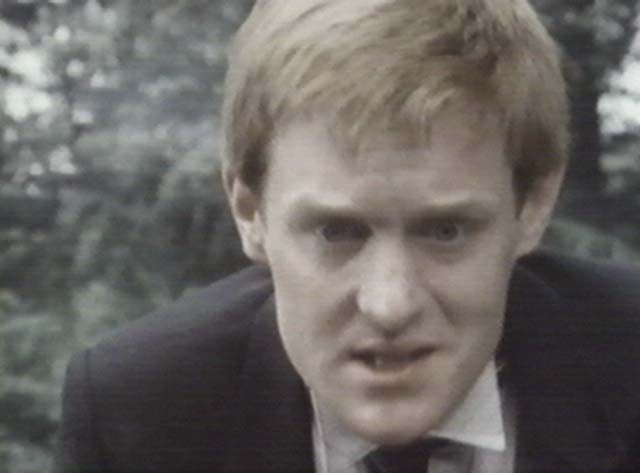 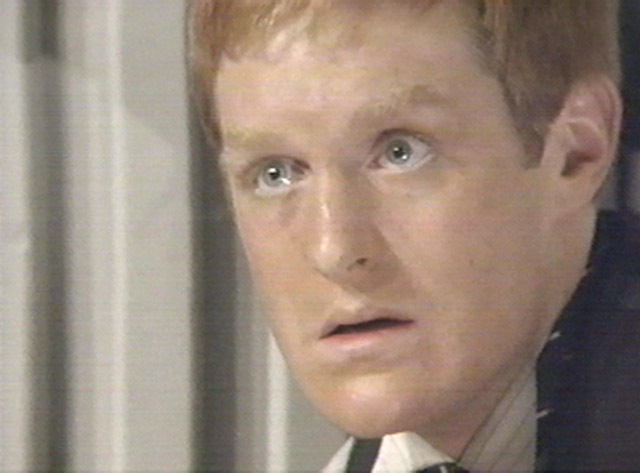 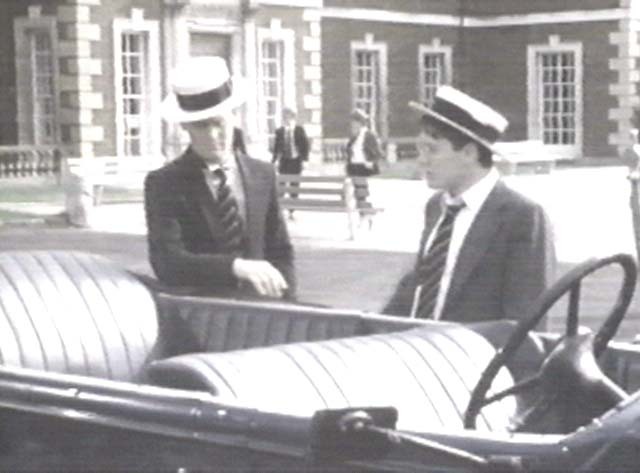 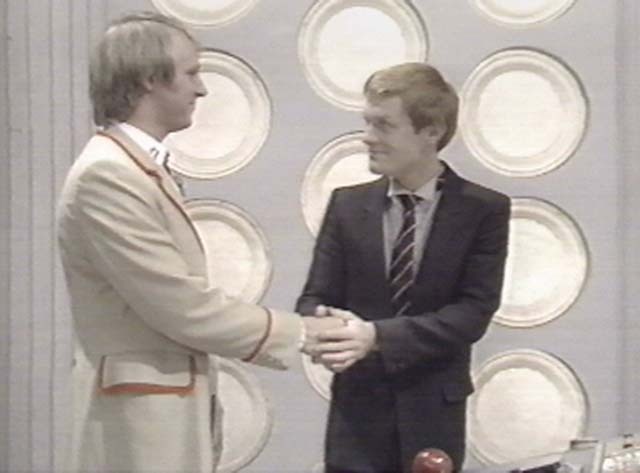 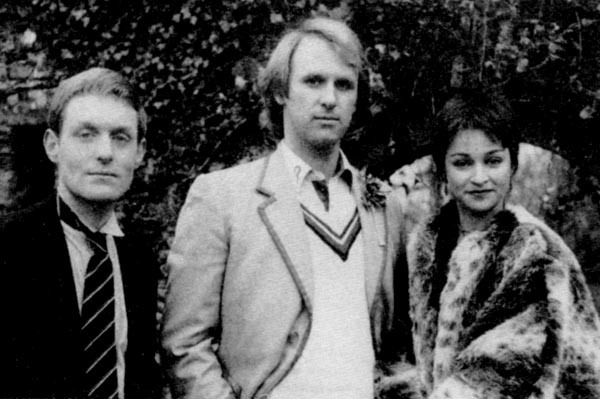 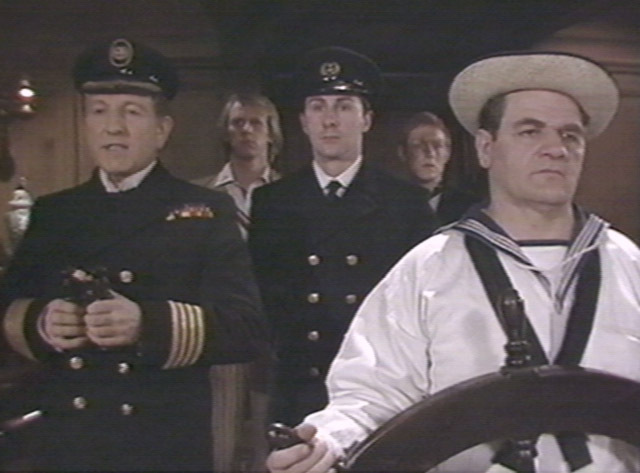 Mark Strickson portrayed Trion refugee (Vislor) Turlough (Junior Ensign Commander VTEC9/12/44) from the beginning of Mawdryn Undead (1983) through the end of Planet of Fire (1984). 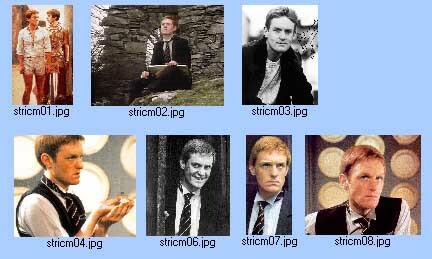 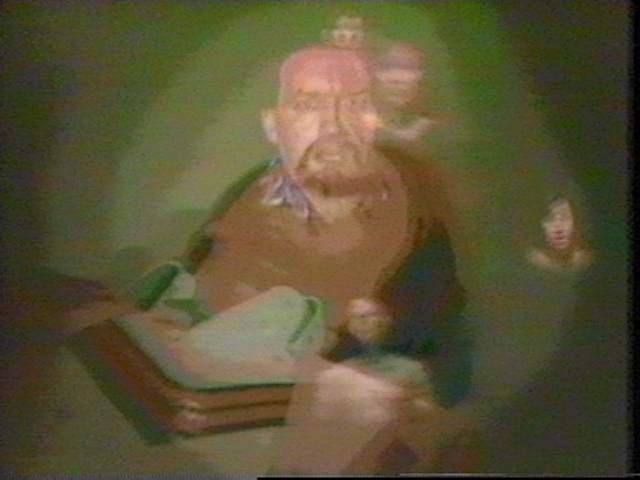 Search Alta Vista for "Mark Strickson"
stricm05.jpg ___k Removed for copyright reasons. 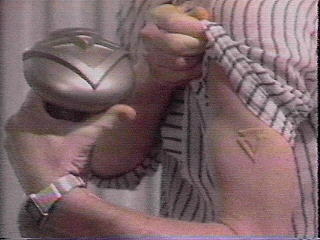 are indicated by a 04Feb2002 or 05Feb2002 date.